Kansas forward Dedric Lawson (1) gets in for a bucket during the second half on Saturday, Dec. 1, 2018 at Allen Fieldhouse. Bill Self could not care much less about how many electrifying highlights his players deliver during any given game. Dunks and layups, after all, carry the same 2-point value on the scoreboard. 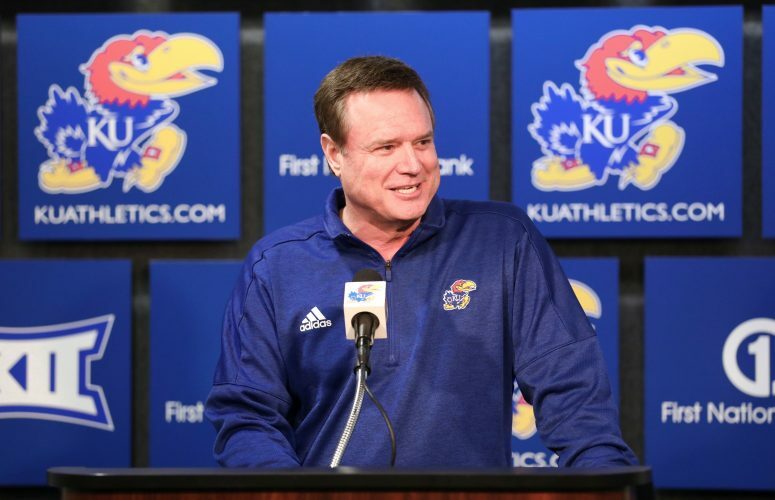 Be that as it may, the Kansas basketball coach has, on his own accord, referenced the slams — or lack thereof — from his Jayhawks following two of their past three games. 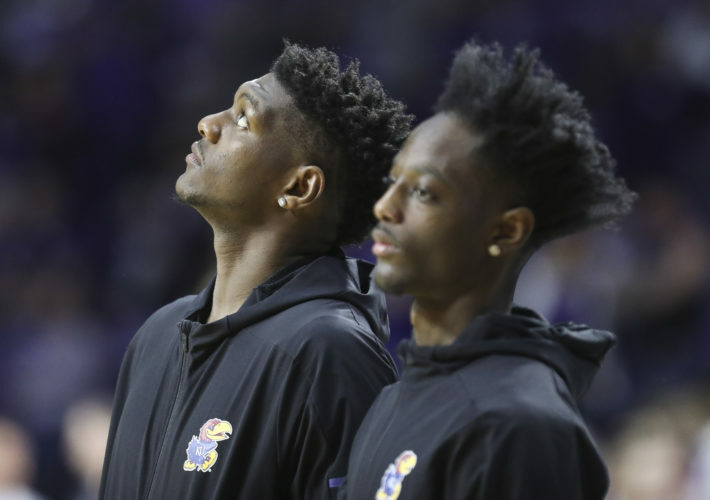 After KU defeated TCU at Allen Fieldhouse just more than a week ago, Self was discussing freshman Ochai Agbaji finishing an alley-oop for his first college basket, when the coach introduced the subject. That was two games into KU’s new layup-laden reality, also known as life without Udoka Azubuike. The high-percentage and opposition-demoralizing dunks the 7-footer provided before suffering a season-ending wrist injury are irreplaceable. That fact was hammered home like a vintage Azubuike throwdown after KU defeated Texas on Big Monday earlier this week. 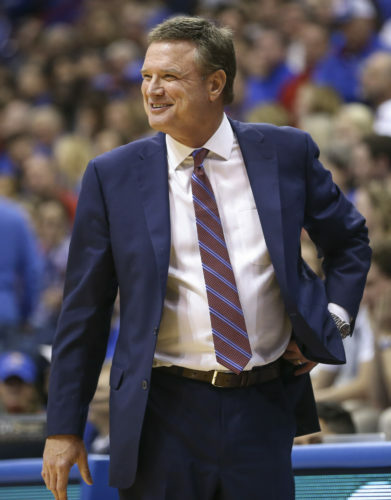 Indeed, it’s liveliness and a desire to go make plays in the paint that Self is seeking out of his players at this point, because if you combine all the dunks provided by Jayhawks not named Udoka Azubuike this season, it adds up to 24 — a bakers dozen shy of the 37 slams Azubuike racked up over the course of nine games. In the four games since its starting center was lost for the season, KU (15-2 overall, 4-1 Big 12) has only been outscored in the paint once, 32-24 at Baylor. In defeating the Longhorns two days later, UT scored on three dunks in each half for 12 total points, but slam-less KU still prevailed in points in the paint, 34-28. 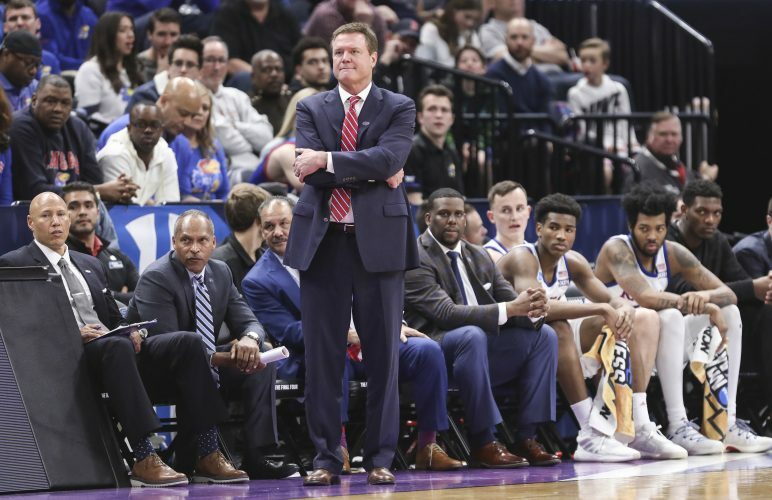 When Azubuike missed four games in December with an ankle injury, the Jayhawks were outscored in the paint by both New Mexico State and Villanova, but scored more inside than both South Dakota and Arizona State. On the year, KU is averaging 37.8 points in the paint and holding opponents to 26.7. But that margin diminishes when looking only at the games Azubuike has missed: KU 32.5, foes 29.3. Now that the Jayhawks don’t have the option of throwing entry passes or lobs to Azubuike, scoring around the rim isn’t quite as easy or consistent. But they still have a highly efficient option in junior forward Dedric Lawson. True, Lawson is known for his old-man game in and around the post, and not his athleticism nor explosiveness (see: the 6-9 forward’s two made dunks in 539 minutes this season). All the same, according to hoop-math.com, Lawson has made 75% of his shots around the rim to date, converting 72 of 96, both team highs. Azubuike was 50 for 62 at the rim, for 80.6% accuracy. 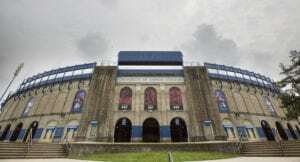 Self made it clear Thursday, ahead of KU’s trip to West Virginia, that it matters not to him how his Jayhawks score inside. He hasn’t brought up dunks because he’s demanding to see more of them. KU’s 16th-year head coach said he’s “OK” with this batch of Jayhawks spending less time in the air space above the basket. They just need to make up for that in other areas that don’t require frequent flier miles. While one might assume KU should be able to play faster without Azubuike, fast-break chances haven’t exactly spiked in his absence. The Jayhawks scored 4 transition points at Iowa State, 8 versus TCU, 2 at Baylor and 6 against Texas. 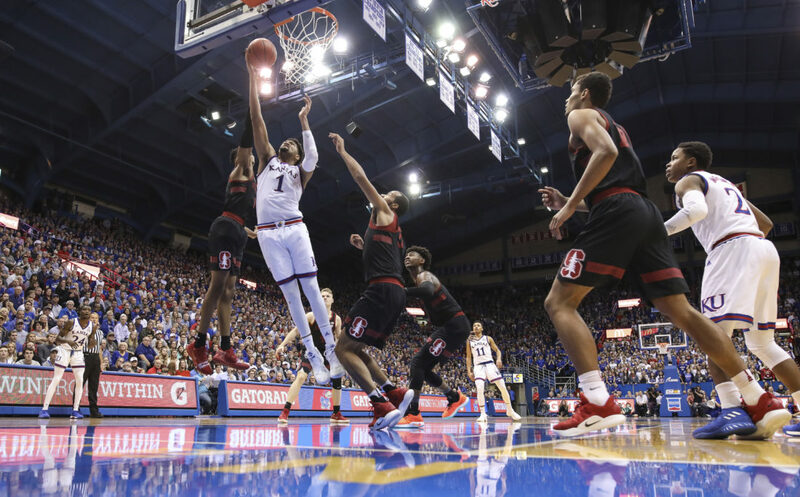 If Devon Dotson and KU’s athletic guards can push the ball in the open court more going forward, that could help the Jayhawks at least experience an uptick in paint points and dunks.